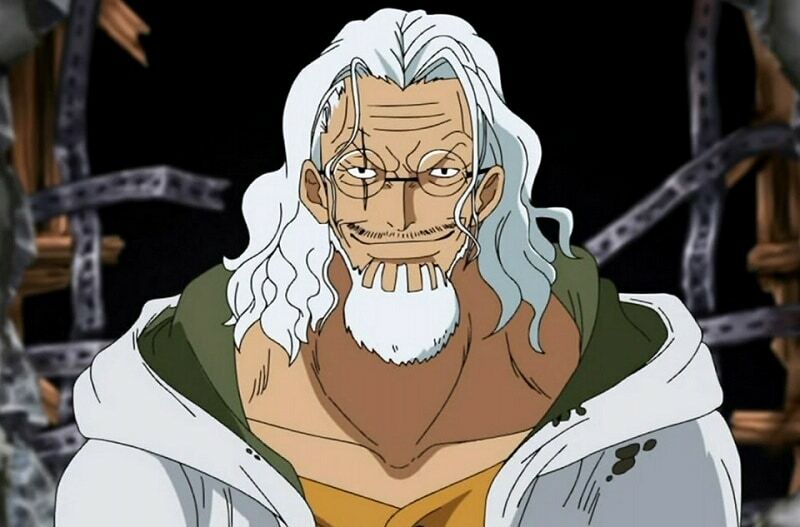 Silvers Rayleigh is the former first mate of the Roger Pirates, known as the “Right Hand of the Pirate King”. Rayleigh knows the “True History” of the world from his time with Roger. He is extremely powerful, easily one of the strongest characters introduced. Rayleigh is an enemy of the World Government. He is one of the few people who know the true history. He was willing to tell Robin about the Void Century, but he was interrupted by her. The Government considers such people as a great threat. Based on this, Rayleigh should easily have a bounty higher than 1.5 Billion Berries. Kuzan is one of the most powerful Marines of his generation. 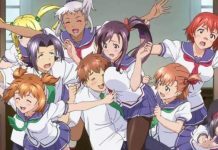 He was nominated by Sengoku for the position of Fleet Admiral. 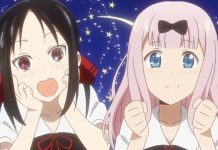 However, after losing the position to Sakazuki, he resigned from the Marines and affiliated himself with the Blackbeard Pirates. 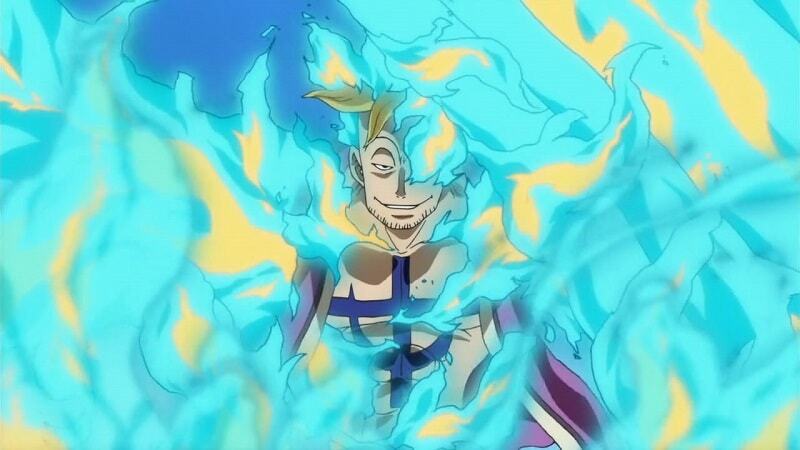 Marco the Phoenix is the former 1st division commander of the Whitebeard Pirates led by the Yonko Edward Newgate. He was Whitebeard’s closest confidante and his right-hand man. He’s now the leader of the Whitebeard Pirates. Dracule Mihawk is a member of the Shichibukai and the first one to be revealed in the series. 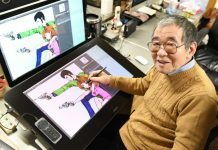 He is also the current holder of the title, “Greatest Swordsman in the World”. 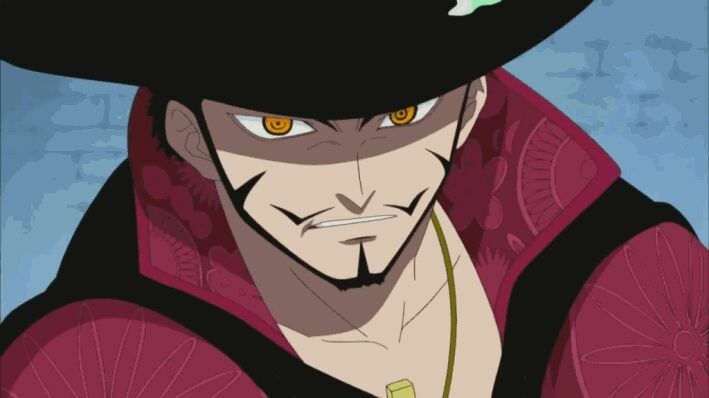 He is one of the most powerful pirates to appear so far, possessing an immense amount of skill in battle. 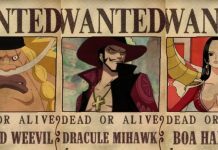 Since Fujitora believes that the Shichibukai are nothing more than pirates who cannot be trusted and is willing to abolish the Shichibukai’s system, Mihawk’s bounty is going to be revealed soon. 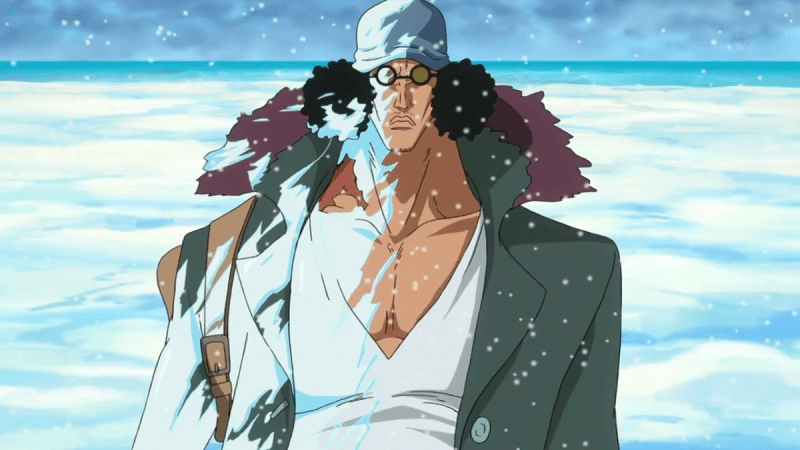 I believe that, since Mihawk used to duel with Shanks, his bounty is near the “level” of a Yonko. The most prominent feats of Teach’s power was defeating three commanders of the Whitebeard Pirates: Portgas D. Ace, Thatch, and later during the Payback War, Marco, the new Captain of the Whitebeard Pirates. After the time-skip, he and his crew fought against the Revolutionary Army and destroyed their base. It is also stated that they briefly fought against CP-0. 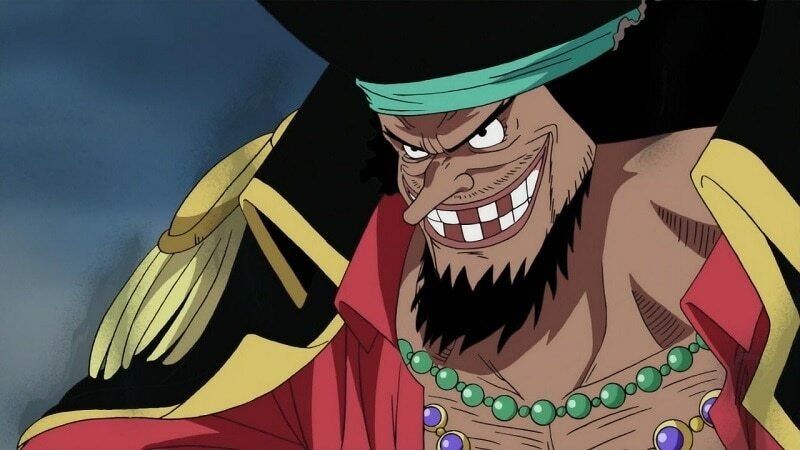 After all of the threatening things that Blackbeard has done to the World Government he has earned a bounty of 2,247,600,000 Berries. 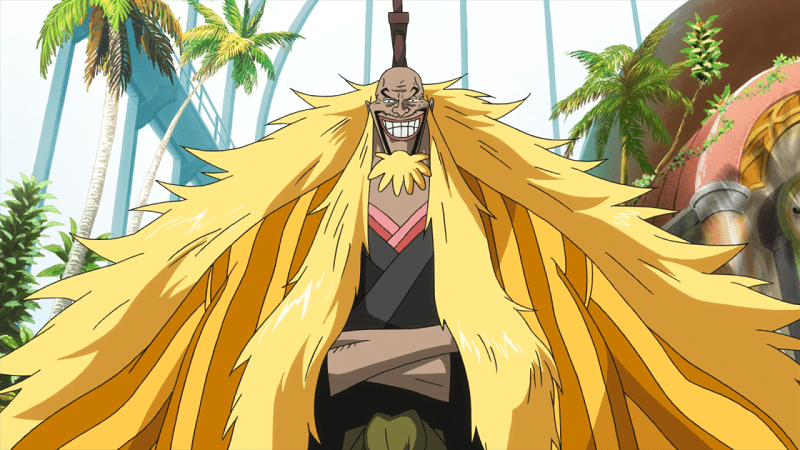 Blackbeard is the most recent Yonko, that’s why he should have the lowest bounty among the Four Emperors. Shiki the Golden Lion is the admiral of the Golden Lion Pirates. During the Roger Era, he was one of the most powerful figures of the time, being on par with Sengoku, Garp, Whitebeard, and Roger. He has tremendous physical strength supplemented with his supreme sword skills, allowing him to slay an army of Marines at Marineford, and it took the combined efforts of both Garp and Sengoku to subdue him with the conclusion of their fight leaving half of Marineford destroyed. 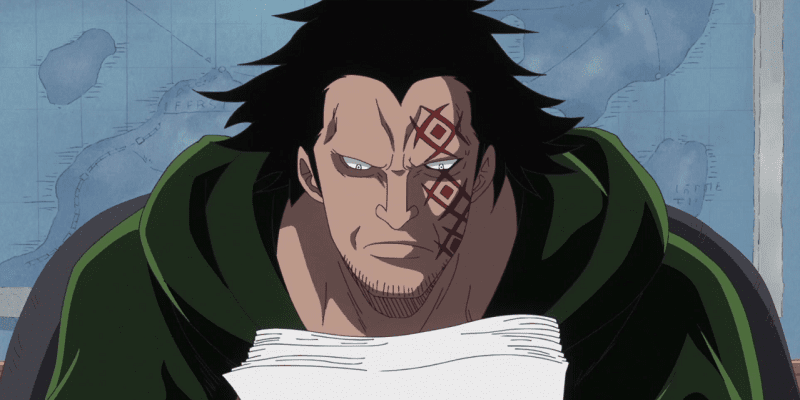 Twenty years ago, Shiki was considered the “first” prisoner to escape from the great prison Impel Down. He later sought out Whitebeard and offered him to be a part of his plan but Whitebeard refused. 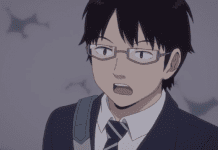 Shiki then revealed to Whitebeard that he would disappear for a while and that he would show the real fear of pirates to the rookie pirates. He would then carry out his plan in 20 years, and then he would show “them” hell on Earth. 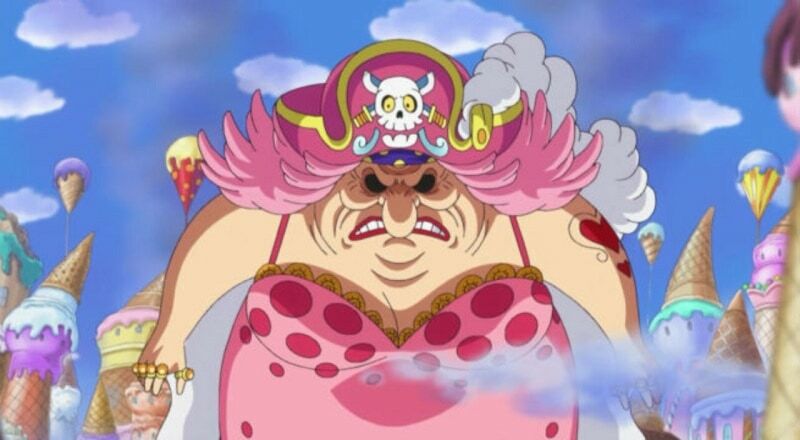 Charlotte Linlin, more widely known as Big Mom, is the captain of the Big Mom Pirates and the only female member of the Yonko. Through her strength as one of the most powerful pirates, Big Mom has managed to amass a very powerful crew. She also possesses considerable influence within the Underworld. At the early age of six, Linlin’s first known bounty was 50,000,000 Berries, implying that even at this time she was considered a real threat! 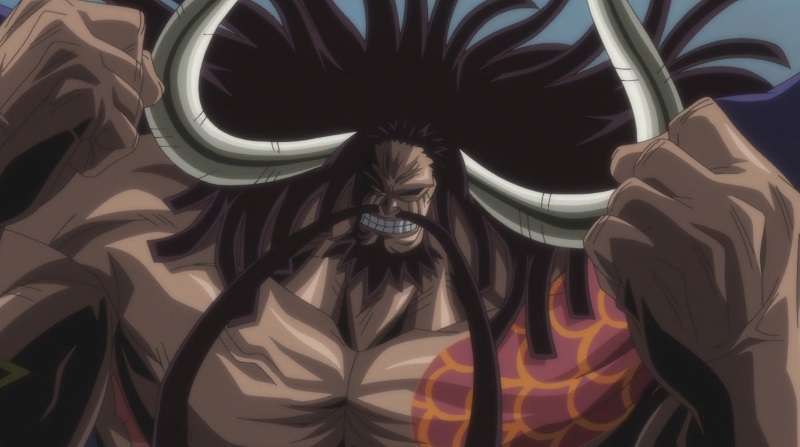 Kaido of the Beasts, also known as the “Strongest Creature in the World”, is the captain of the Beasts Pirates and one of the Yonko. The greatest sign of Kaido’s strength is his apparent inability to die due to his tremendous toughness and durability. He has been caught and tortured 18 times, and people as powerful as the Marines and other Yonko have attempted to execute him 40 times only to fail as Kaido survived every single attempt because every single execution weapon broke when being used on him. He and his crew currently occupy Wano, a powerful, isolationist country in the New World that is not affiliated with the World Government. 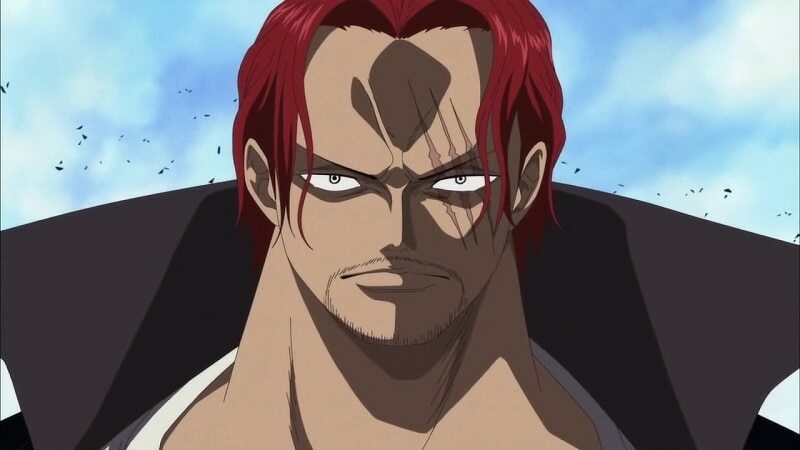 “Red-Haired” Shanks, commonly known as “Red Hair”, is the captain of the Red Hair Pirates and a member of the Yonko that rule over the New World. Shanks is easily one of the strongest characters introduced so far though not much is known about his powers and abilities in detail. Shanks knows all about the Void Century and all those secrets that the Poneglyphs hold. 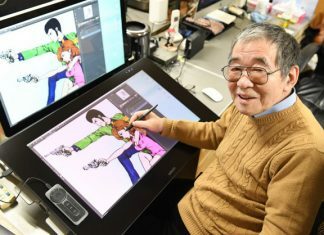 After all he is a former member of the legendary Roger Pirates, the only group to successfully conquer the Grand Line. This makes Shanks a very dangerous man in terms of strength and knowledge. That’s why he should have the highest bounty among the Four Emperors. Monkey D. Dragon is the infamous leader of the Revolutionary Army who has been attempting to overthrow the World Government. He is the World Government’s greatest enemy. Hailed as the most dangerous and wanted man in the world, it won’t be a surprise to see his bounty at the top of the echelon.